Darlings, spring has sprung! Time to table all those dark hues from the long, cold winter and don something spectacular in the form of a bold, bright piece... Whether it's a pop of purple in your pumps or a fabulous fuchsia dress, there's sure to be a colorful inspiration for every fashionista in this pretty post! 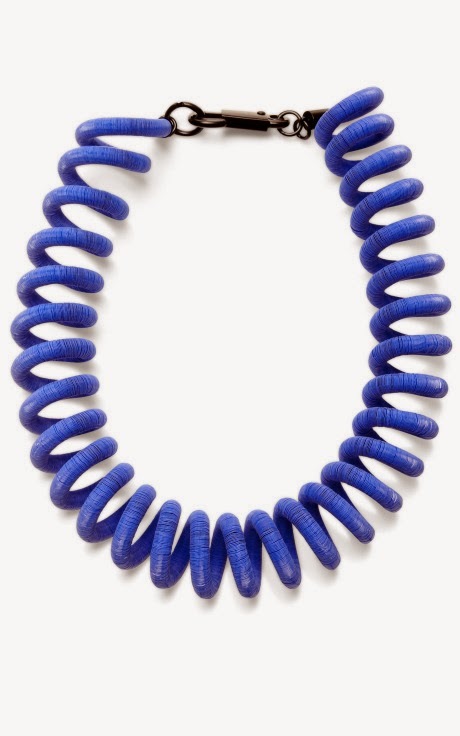 Kenzo stacked cord necklace, at modaoperandi.com. Antonio Berardi + Rupert Sanderson Redondo suede and PVC sandals; this and next at net-a-porter.com. 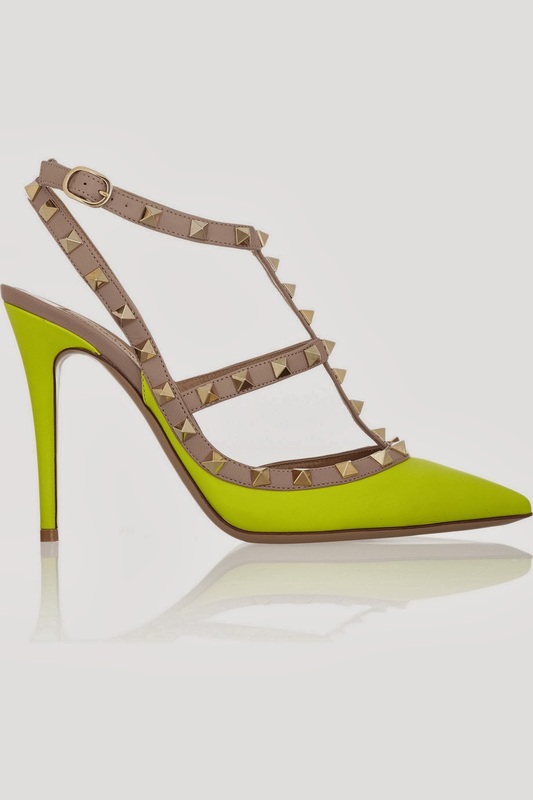 Valentino Rockstud neon leather pumps. Taylor Says Calico suede platform pumps, at taylorsays.com. CC has and adores, darlings! 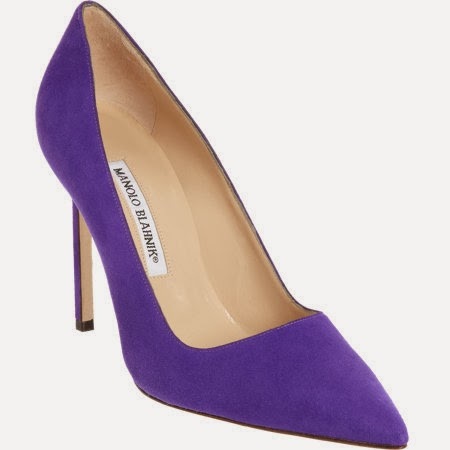 Manolo Blahnik suede BB pump; this and next at barneys.com. Yves Saint Laurent Patent Tribute 140 sandal. 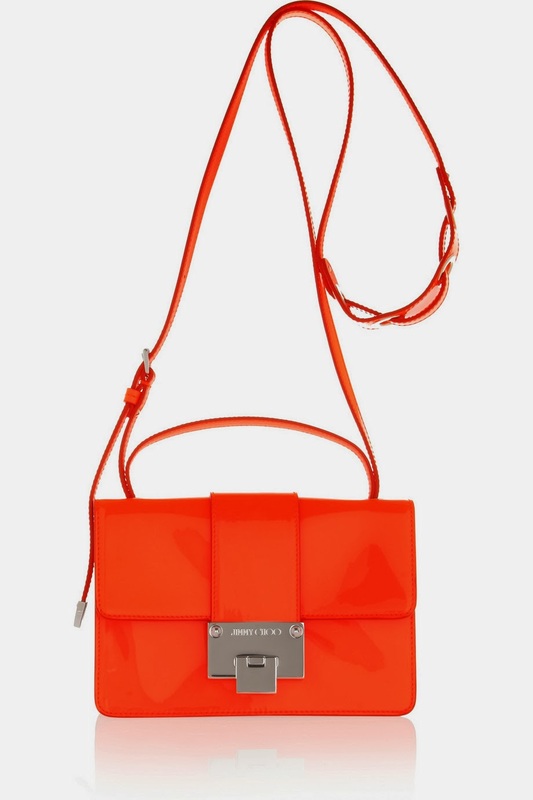 Sophie Hulme Envelope chain-embellished mini leather shoulder; bag this and next at net-a-porter.com. 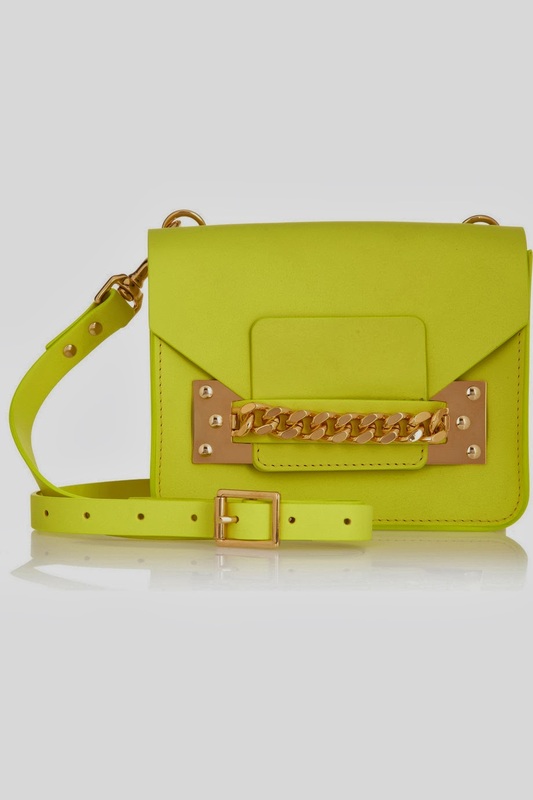 Jimmy Choo Rebel neon patent-leather and suede shoulder bag. 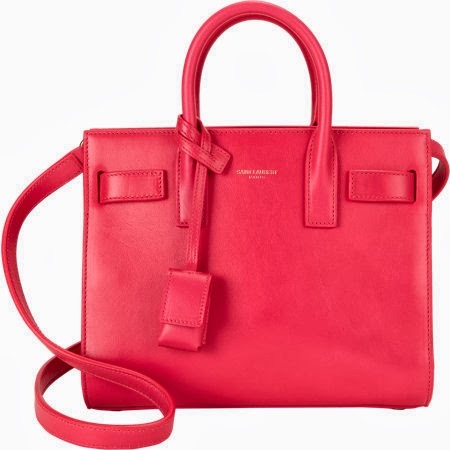 Saint Laurent Baby Sac De Jour; this and next at barneys.com. 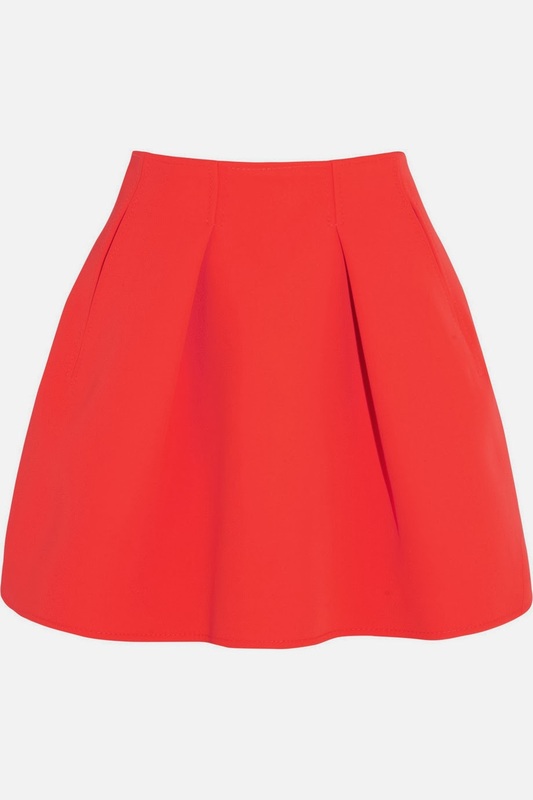 Kenzo pleated neon neoprene mini skirt, at net-a-porter.com. 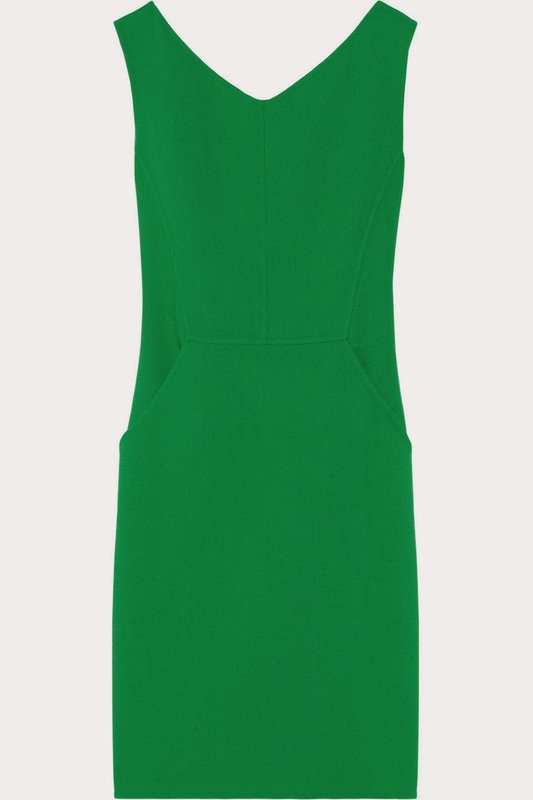 Christopher Kane jewel neck sleeveless shift dress; this and next at barneys.com. Maison Rabih Kayrouz Jaune dress. Preen Plaza satin dress, at modaoperandi.com. 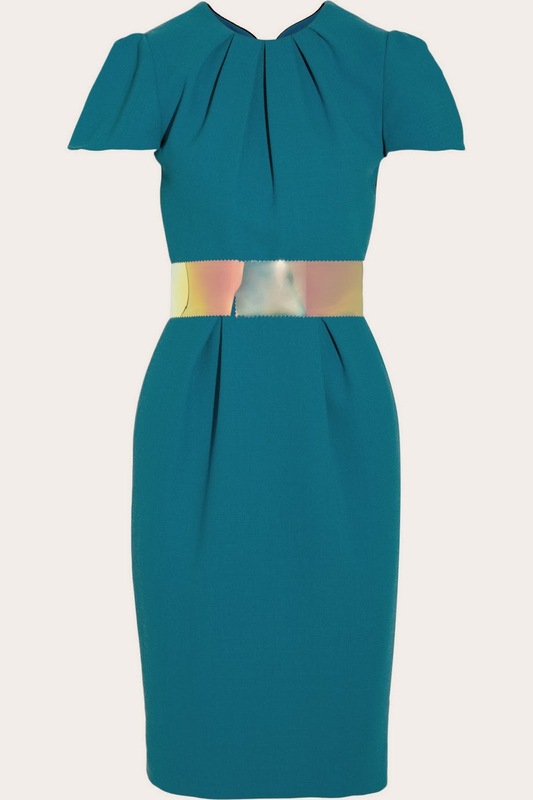 Roksanda Ilincic Oriel color-block wool-crepe dress; this and next two at net-a-porter.com. 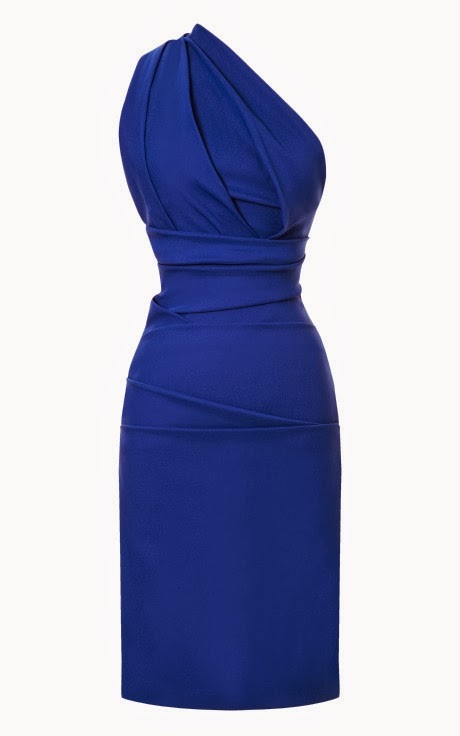 Oscar de la Renta wool-crepe dress. 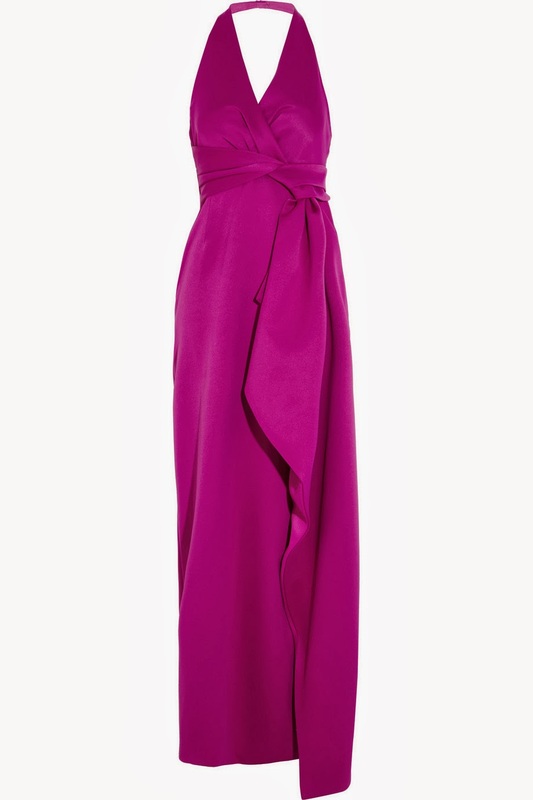 Halston Heritage draped double-faced satin gown. Charlie by Matthew Zink Jerry Bikini, at charliebymz.com. Which of these beautiful brights are you loving? I will forever love the Rockstud!! Such a lovely dose of Spring in this post! Love to have one of each! Oh baby, I'd do some terrible things for that awesome fedora! 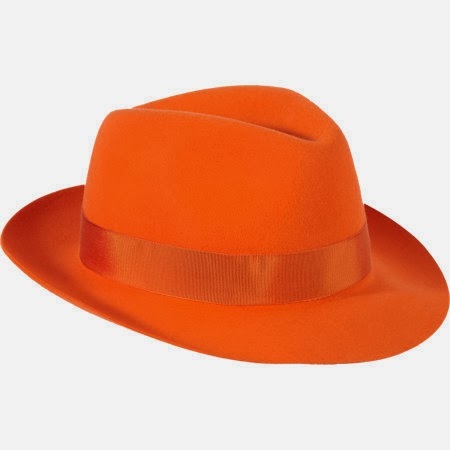 It might make me look like Cedric the Entertainer but I'd wear it anyway. Nice colors. I am a huge fan of royal blue. Beautiful bright colors! You picked out some gorgeous bags <3 Love the bikini at the bottom too. Love wearing brights this time of the year. Those Valentino are amazing. Need I say more....the Valentino studded lovelies stand out among the rest!